The Blogger's Recognition Award is an award to highlight fantastic bloggers. Without bloggers, the blogger world would not exist, and so many people would not have the chance to be heard on the internet. I was nominated by Edge of Night, thank you very much Eve! Click here to see Eve's post. "I am 14 years old, and I have a passion for reading and writing. I also love owls. So I put the two together and created, TeenBookHoots. I created it for many things: firstly I want to change teenagers and young adults perspectives on reading. You benefit from reading books so much! You learn new vocabulary, get stuck into a plot. You empathise with all the different characters and you get glued to the pages so you can't put the book down. Sadly, many people in my age group, think reading is 'uncool'. I want to change this. But I know what also helps, is reading a good book you can get lost in. I write book reviews on TeenBookHoots, so people can read the review and read some books they really enjoy. I also do quizzes and other fun features, to make your visit to my blog more interesting. I review mostly teen/ young adult books; in hope to spread my passion of reading to everyone!" "Blogging is one of the best things I've ever done. I love everything about book blogging and the book blogging community. It has also been really good to learn new things, such as HTML coding, to add cool things to TeenBookHoots. 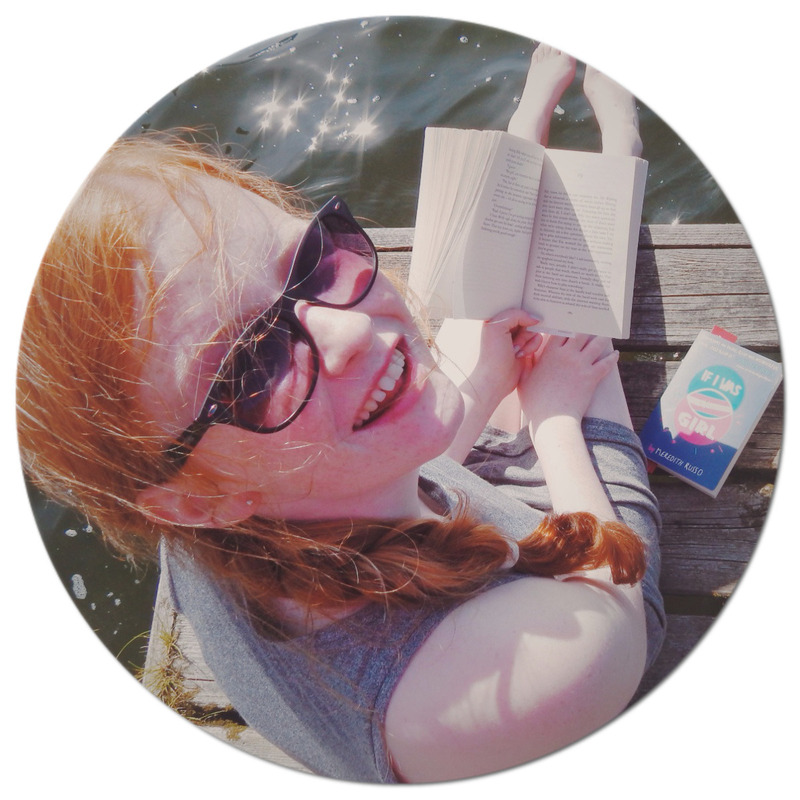 I've been running TeenBookHoots since the summer of 2013, I hope to keep developing my blog to make it the best it can be!" Select up to 15 blogs you want to give the award to, you can't nominate yourself or the person who nominated you. Write a post to show off your award, write a brief story of how your blog got started, thank whoever has nominated you, and give some advice to new bloggers. Make sure to save the image above and include that in your post! Comment on the blogs you have picked, and leave a link back to your award post. Yay! Congrats to the new nominees. :) Nice work, Georgia! Enjoy the award.